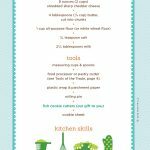 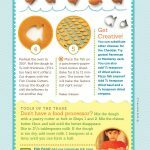 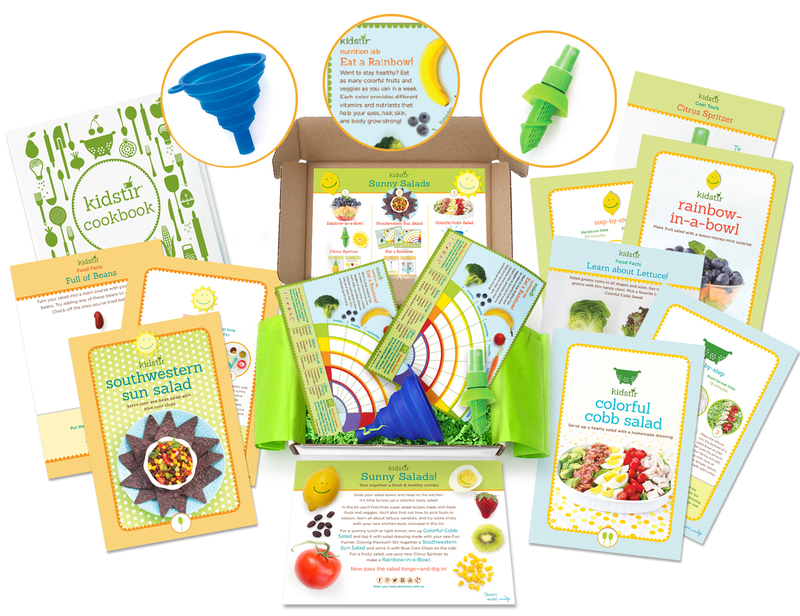 Fun cooking kits mailed right to your door each month! 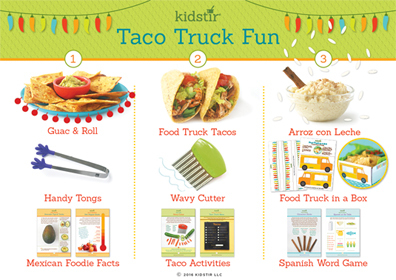 Food, adventure, and so much fun! 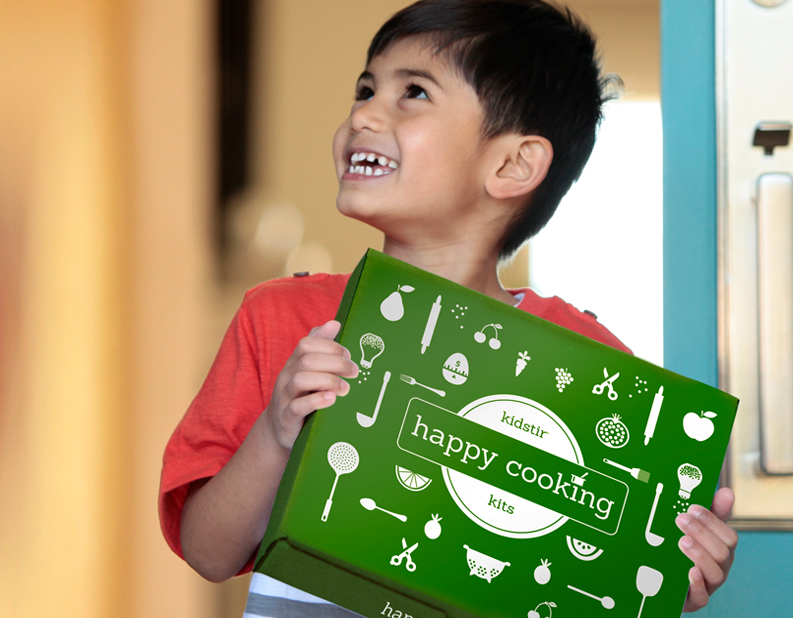 That’s the promise of our Happy Cooking Kits and one that delivers each and every month. 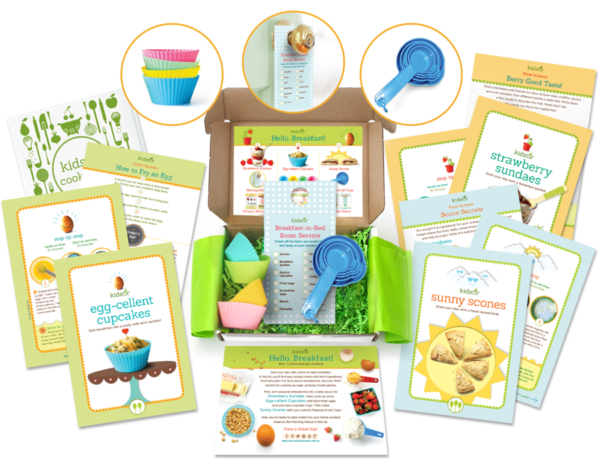 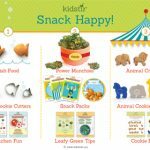 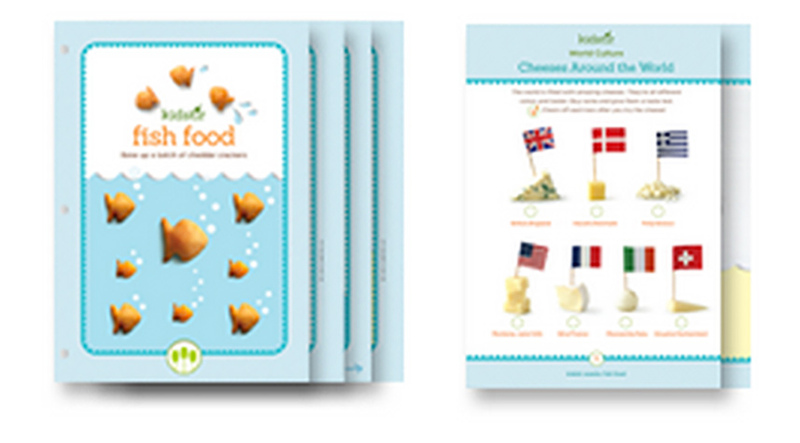 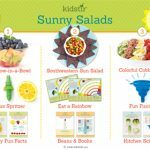 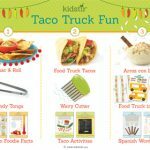 Each kit focuses on seasonal ingredients and special occasions, teaching kids ages 5 to 10 essential kitchen skills along the way. 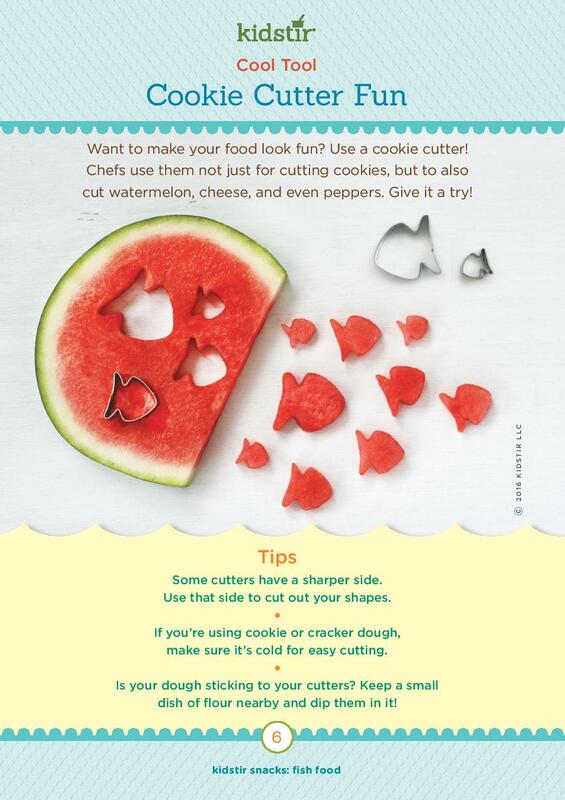 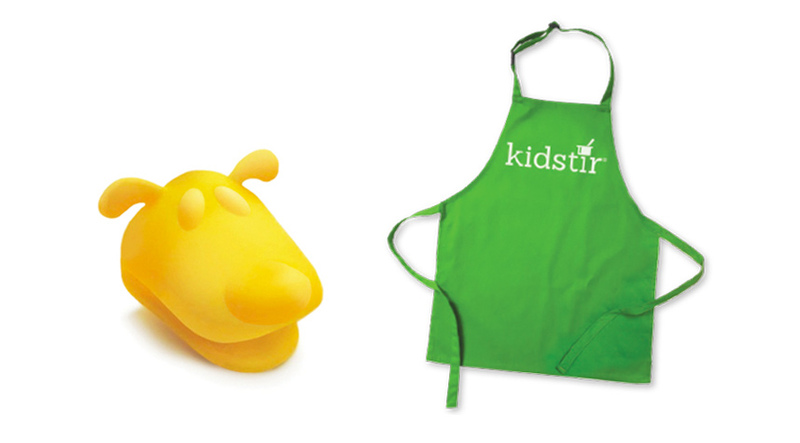 Along with three special recipes, your child will also receive two cooking tools to make them with. 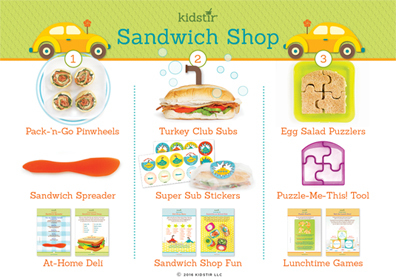 And, we help you with all the planning: You’ll receive the shopping list by email before the box arrives. 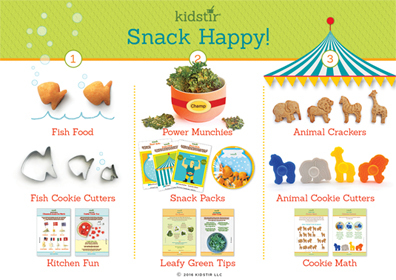 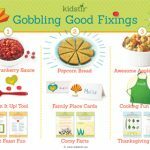 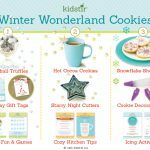 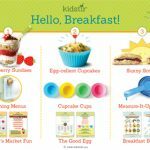 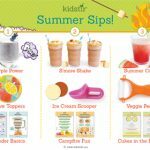 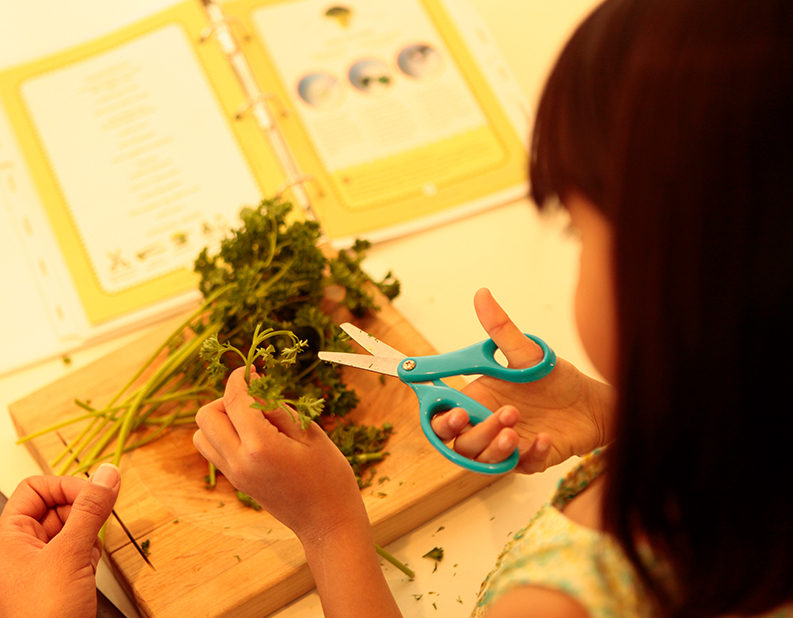 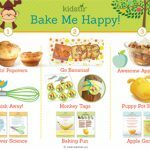 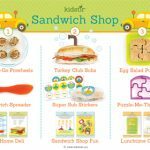 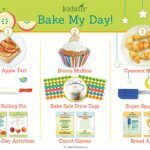 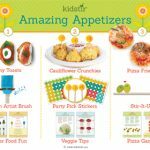 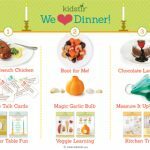 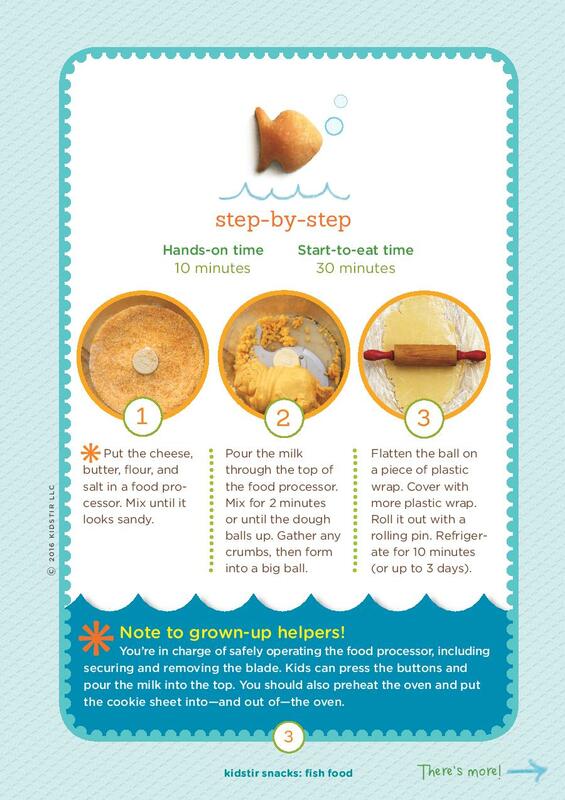 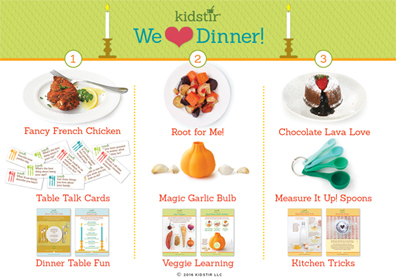 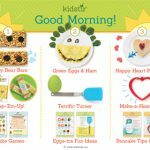 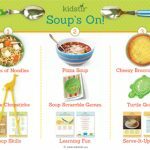 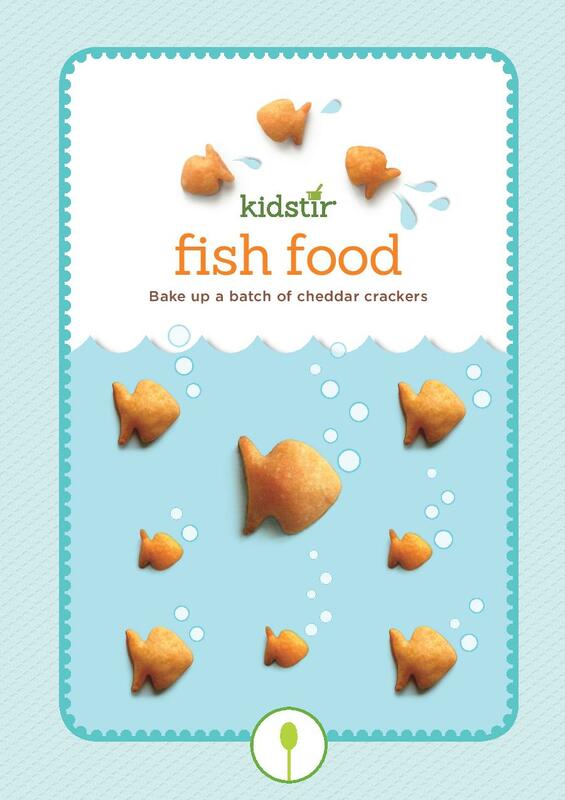 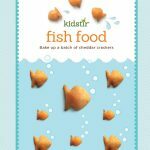 Families love cooking up new memories with Kidstir, and you will too! 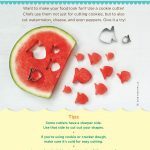 Check out one of our recipe projects. 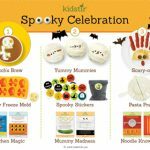 There are three in every kit! 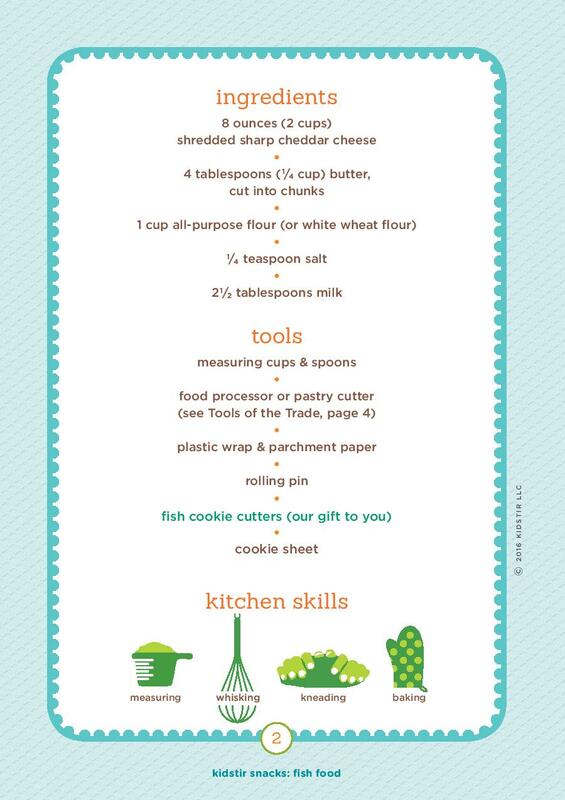 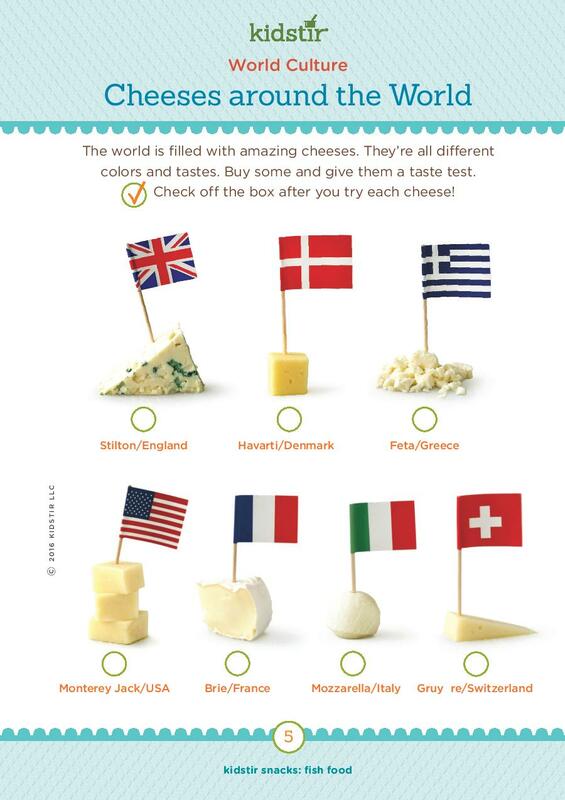 Learn more about the quality cooking tools: There are two in every kit! 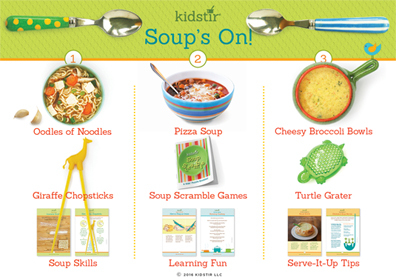 Serve up bowls of hearty homemade soup. 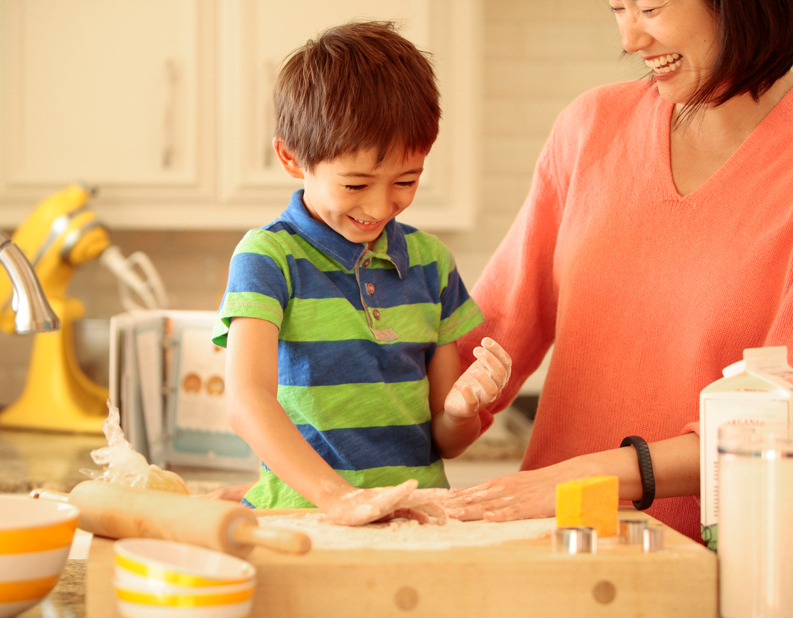 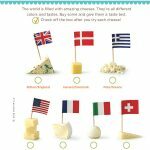 Turn an everyday meal into a grand occasion! 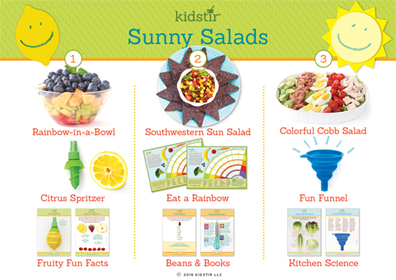 It’s time to toss up some colorful, tasty salads. 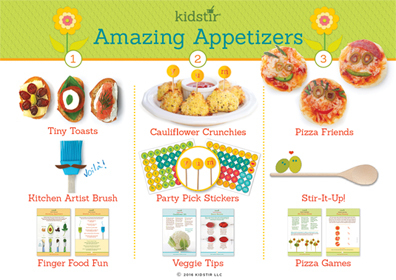 Serve up finger foods to family and friends. 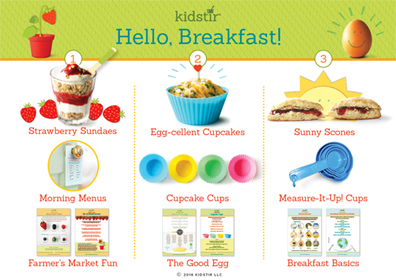 Start your day with a farm-to-table breakfast. 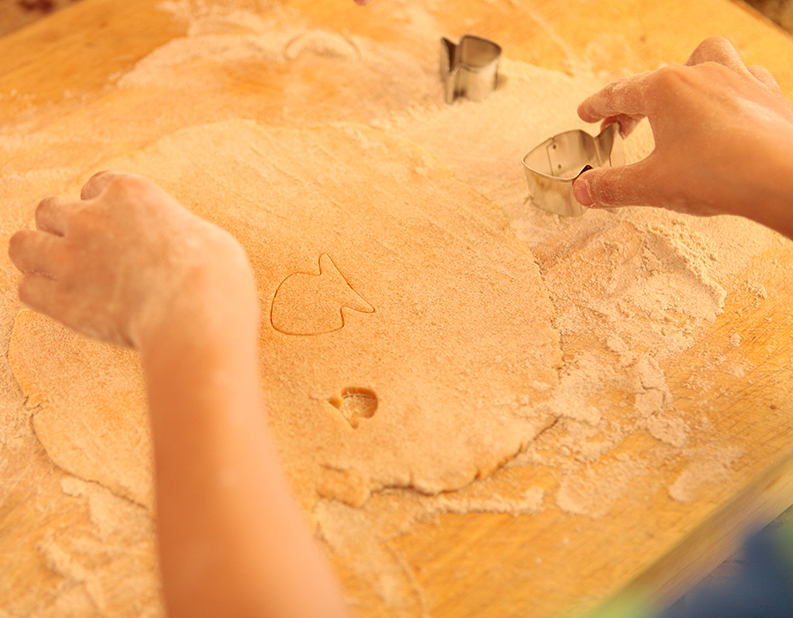 When a snack attack hits, grab one made from scratch! 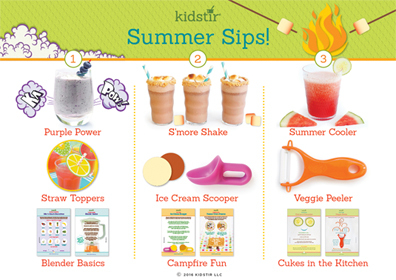 Quench your thirst with some cool-off drinks. 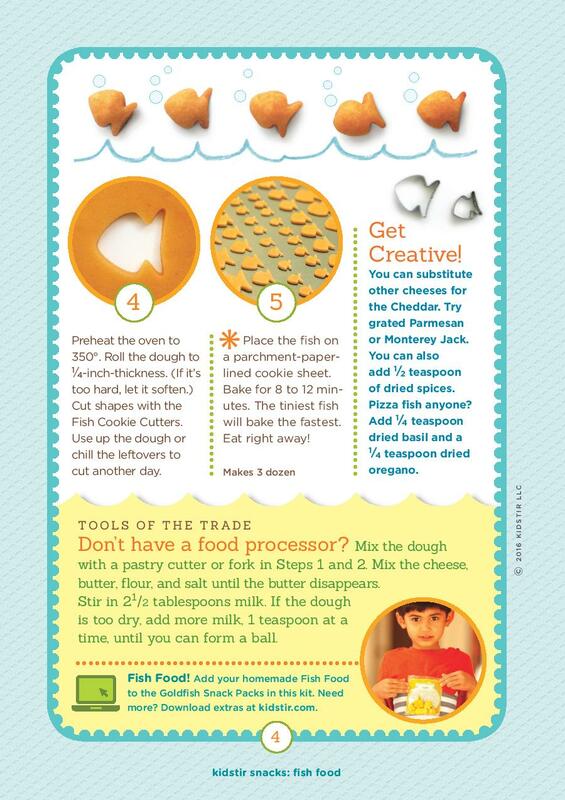 Get ready to make and pack a yummy lunch. 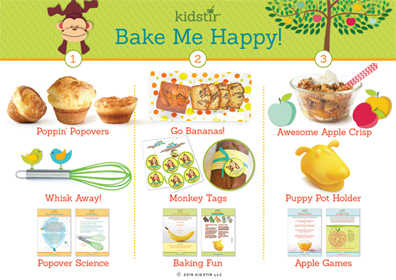 It’s time to start baking your very own goodies! 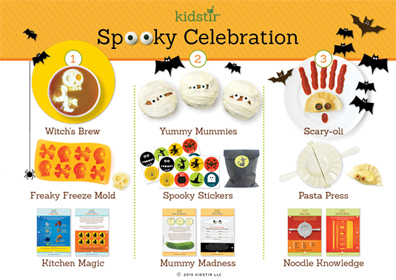 Cook up some creepy cuisine for Halloween. 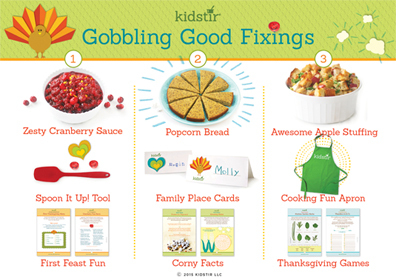 This Thanksgiving, head to the kitchen and get cooking. 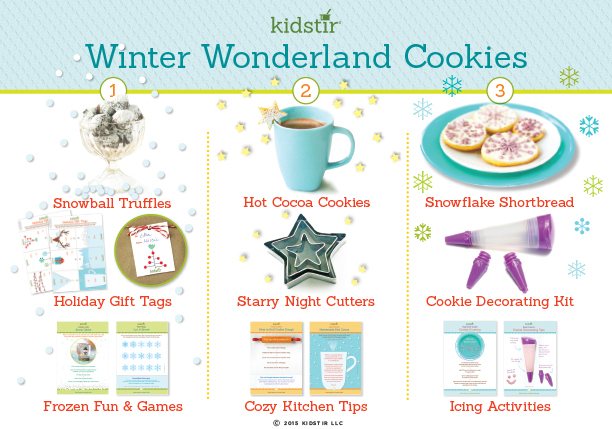 Let it snow in your kitchen with a flurry of treats. 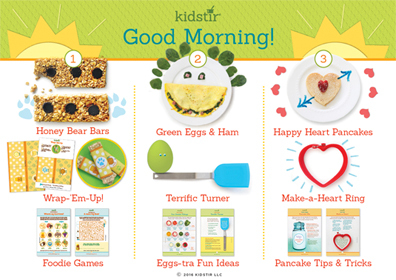 Wake up to a hearty homemade breakfast. 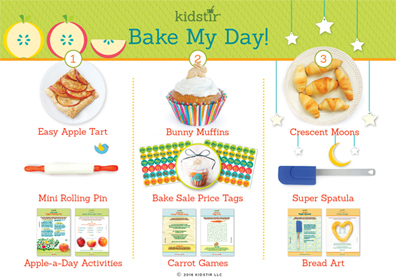 Turn your kitchen into an at-home bakery.